This day is the anniversary of the signing of the armistice, which ended the World War I hostilities between the Allied nations and Germany in 1918. Veterans are thanked for their services to the United States on Veterans Day. 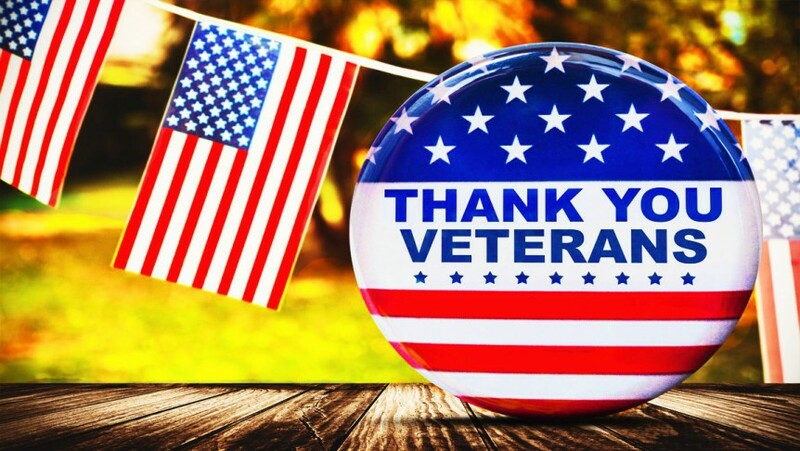 Veterans Day honors those who served the United States in all wars, especially veterans. Veterans Day shows respect for those who were willing to give their lives to the country and to serve their country.